Known as the “International Killer,” Ondrej Rigo committed murders across Germany, the Netherlands and his native Slovakia. 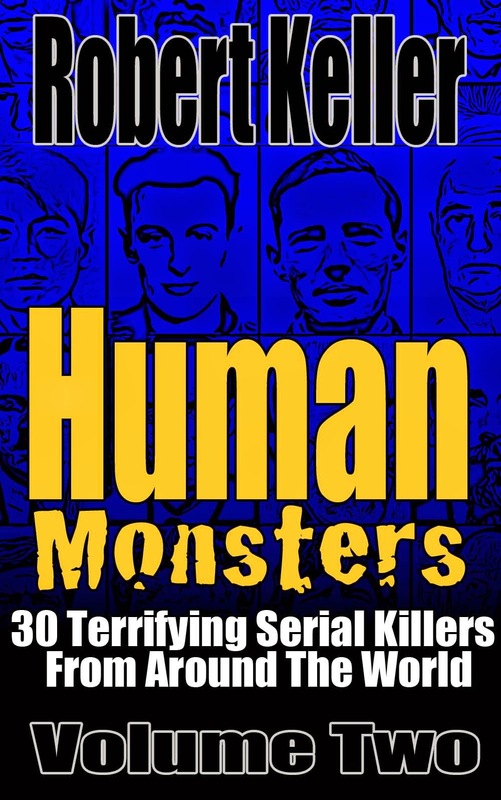 Nine victims in all would fall prey to this heartless killer, all of them bludgeoned to death with metal bars, clubs, or whatever their killer could lay his hands on. Rigo’s first two murders were committed in Munich, Germany in June and August 1990, when he beat two women to death in their own apartments. Then with the heat on and the police closing in on him, he moved to live with his sister in Amsterdam, committing another murder while in that city. The day after committing the Amsterdam murder, Rigo fled back to his native Bratislava, where, on October 9, 1990, he murdered an 88-year-old woman at an old age home. He would commit five more murders in the city over the next 18 months, his female victims ranging in age from 14 to 79. 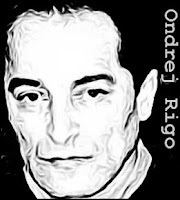 Rigo was arrested by the Slovak police on March 4, 1992, just hours after committing his last murder. 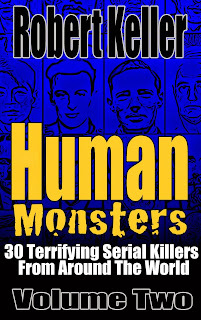 DNA and forensic evidence strongly tied him to the murder scenes resulting in his conviction. He was sentenced to life in prison.